Standard Downdraft Tables are engineered to protect manufacturing environments and collect dust and fumes created from multiple handheld fabricating processes. 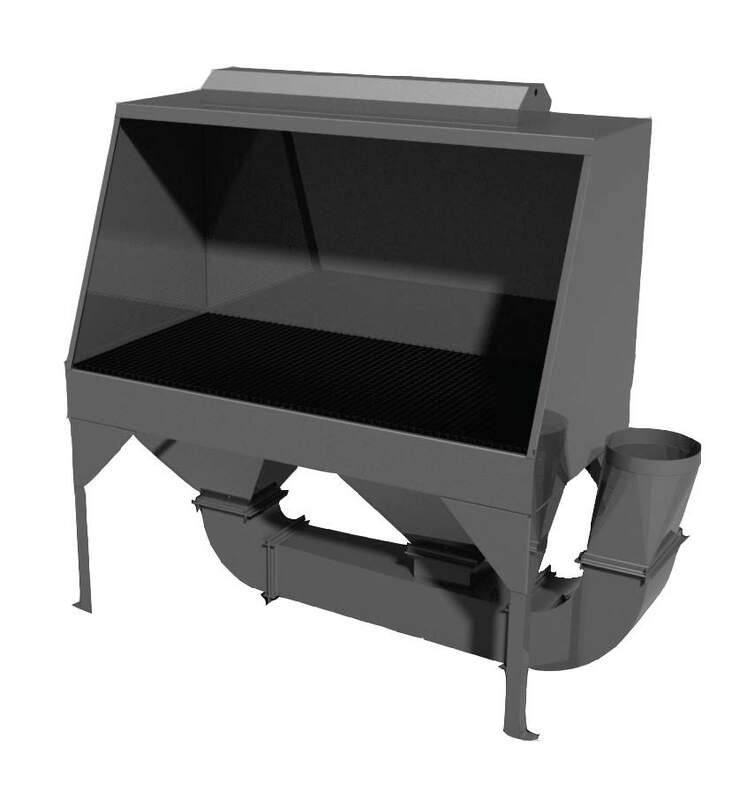 When attached to an exhauster powered dust collector, the downdraft table design captures contaminants to be drawn into the collection system and away from the worker’s breathing zone. 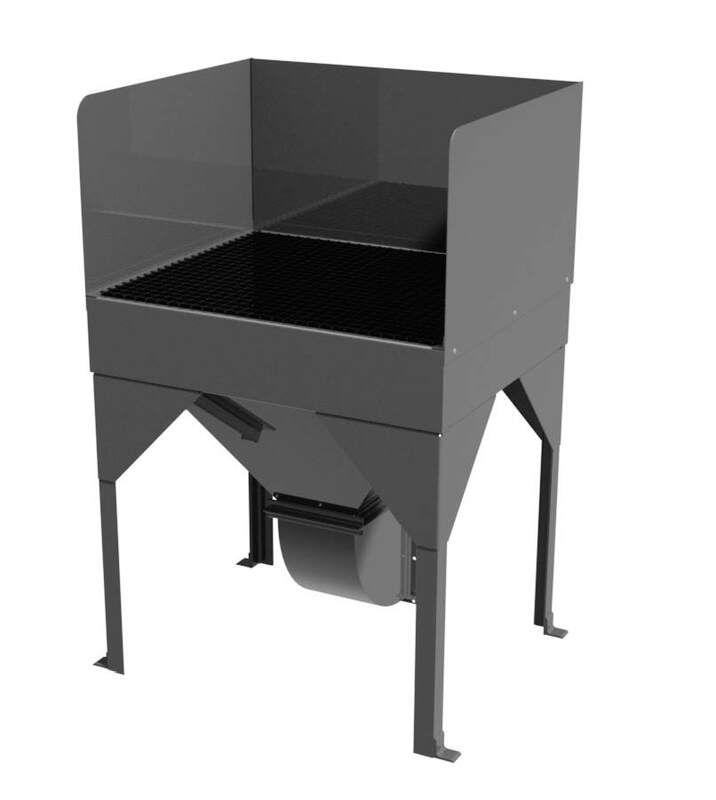 Downdraft tables provide an effective dust containment method for cutting, grinding, polishing and buffing. 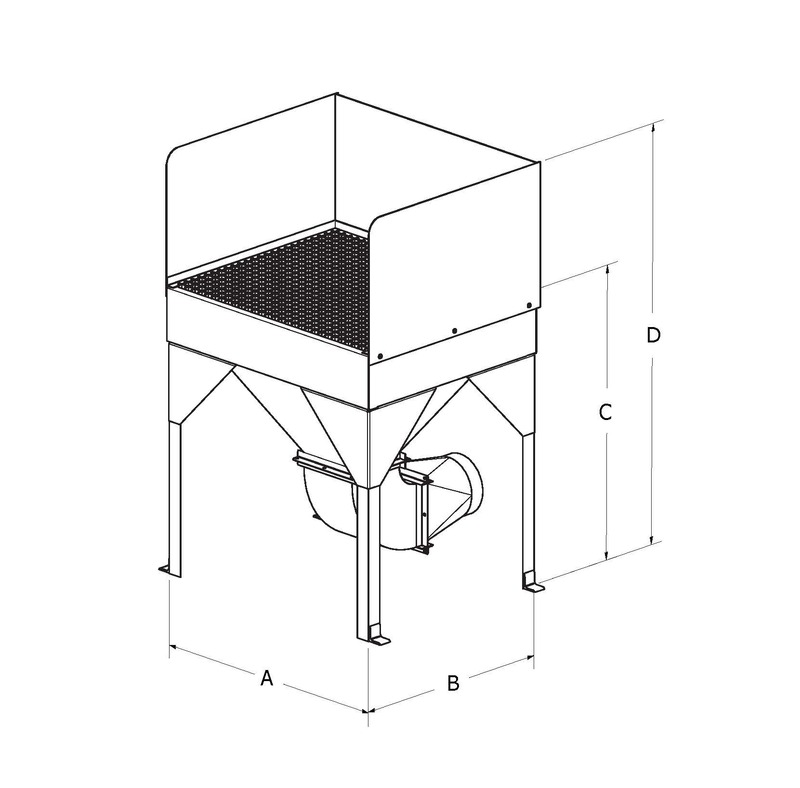 The modular design allows multiple downdraft tables to be placed together in a work area and connected to a single pull-through dust collector. 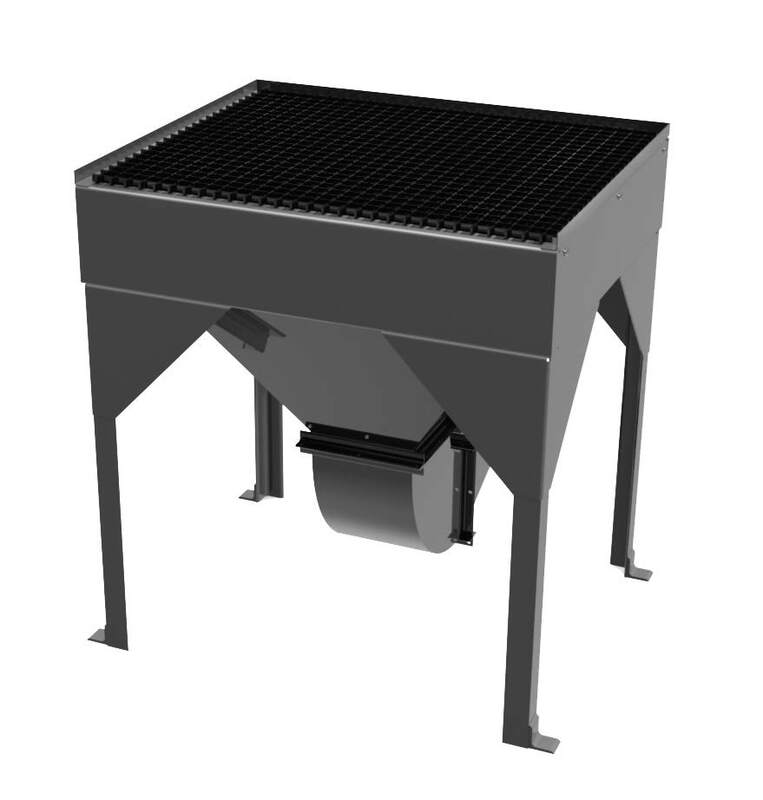 Standard Downdraft Tables are an efficient, economical way to help comply with OSHA Clean Air Standards and to protect employees from hazardous dust, smoke, and fumes generated by various industrial processes.